Safety information; ways to reduce your WCB rates. Supporting healthy and safe workplaces. 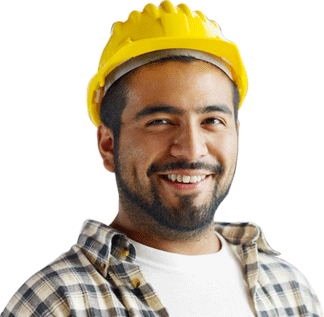 Gateway to occupational health and safety information for Alberta’s workers and employers. Labour Standards, Federal Labour Legislation, Workplace information, Labour Program. Promoting a safe and healthy work environment by providing information and advice about Occupational Health and Safety. A “Partnerships Certificate of Recognition (COR)” Certifying Partner located in Taber, Alberta with branches in Calgary and Edmonton, Alberta. In October 2005 a merger occurred with the Petroleum Industry Training Service and the Canadian Petroleum Safety Council. What is a COR? What is a Signing Partner? Occupational Health and Safety Canada magazine. Current issue, headline news, training, laws, resources and links.